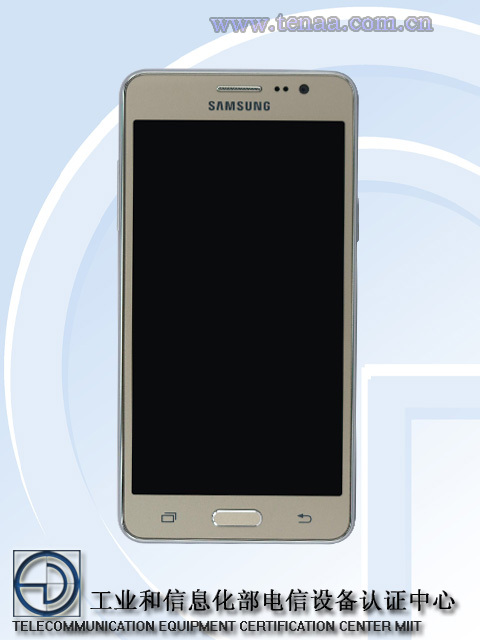 The rumored Samsung Galaxy Grand On was spotted on the Chinese certification site. The spec sheet doesn’t fully coincide with previously reported characteristics of the Galaxy Grand On, though. 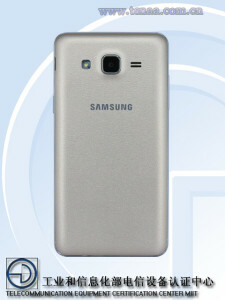 According to previous reports, the Galaxy Grand On should have sported a 64-bit quad-core Qualcomm Snapdragon 410 SoC. Instead, it seems that it’s actually powered by a dual- core, 1.2 GHz processor. The make and model of the processor have not been revealed yet. Another feature that was incorrectly reported is the 12 MP back camera that should have been on the Galaxy Grand On. According to Tenaa telecommunication certification website the Galaxy Grand On will only feature an 8 MP primary camera and a 5 MP secondary one. Alongside these unimpressive features, the Samsung Galaxy Grand On also seems to port a 5.1- inch, 720p HD display. The list of less than mid range specs continues with 1 GB of RAM and 8 GB internal storage. This at least will be expandable, so there is still a little hope left for the Galaxy Grand On. The Galaxy Grand On will most likely run on Android 5.1.1 Lollipop. 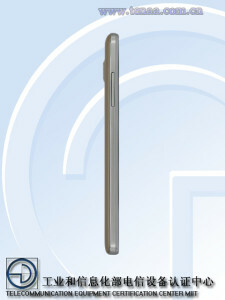 As for the measurements, Tenaa listing revealed that the Galaxy Grand On, also named SM-G5500, will measure 142 x 71.9 x 8.5 mm. 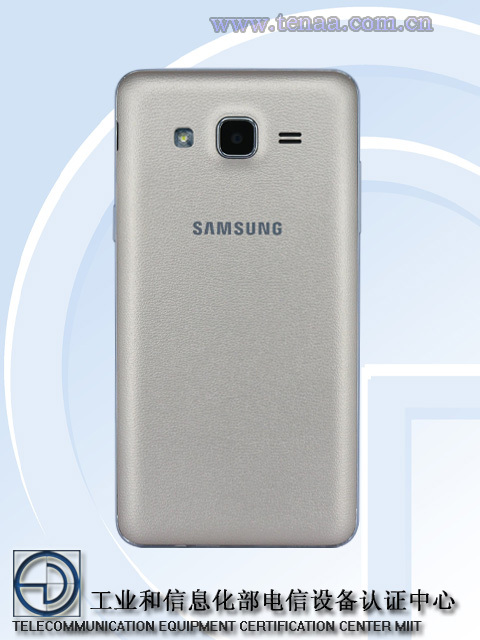 It will weigh 140 g, so it will be lighter than the Samsung Galaxy J5, released this year. If these specs are accurate, the Galaxy Grand On seems to be a mid range, if not even a low range device. 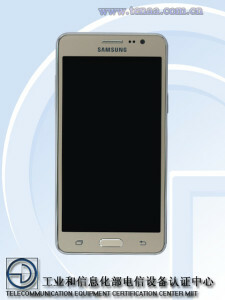 There is no certain information regarding the launch date of the rumored Galaxy Grand on. Given that Samsung India started to send out invites for a press event due on Wednesday, this might be the reveal date of the Galaxy Grand On. Then again, it is also possible that Samsung will only officially launch its Samsung Gear S2 in Gurgaon on Wednesday. Alongside the Galaxy Grand On we could possibly witness the reveal of another smartphone also. Whether it will be the much- anticipated, 5.5- inch Galaxy Mega On or not, we’ll have to wait and see. Next ‘Bye, Bye’ goes the Plugin. Mozilla Firefox joining the ‘war’ by the end of 2016.